Aroli village witnessed communal tension after a cow carcass was found in a pond. According to Patrika, the violence emerged as a result of slaughtered cow in a field. This happened during Eid-ul-adha. 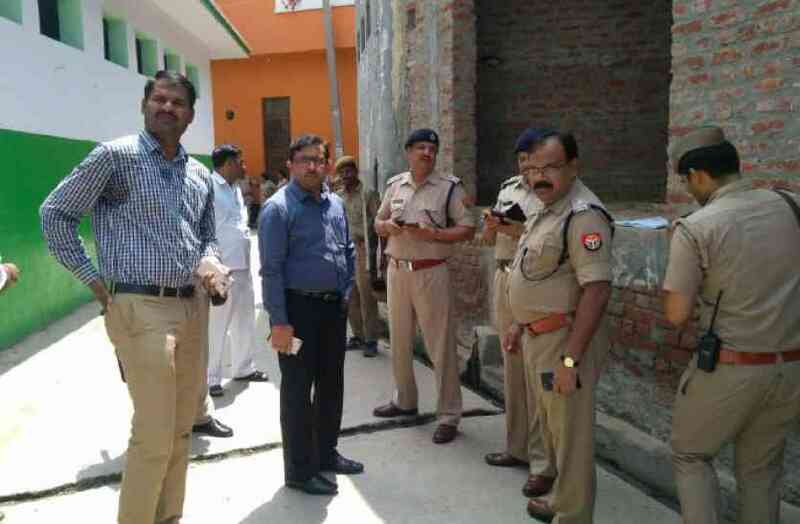 Hindu Yuva Vahini broke out on the muslim community of the village and attacked two mosques. Houses of muslims were looted and attacked. Additional police force was called to control the situation. Some muslims fled to other safe places because of fear of getting attacked.